Need software for mobile, tablet or desktop? Using Microsoft Xamarin technology we can save up to 40% from development costs with no tradeoffs in application speed or native feel. We can develop professional desktop applications alongside with mobile applications. Already have a desktop application? With the power of Microsoft Xamarin we can expand your platform support by creating native apps for mobile platforms from existing codebase. 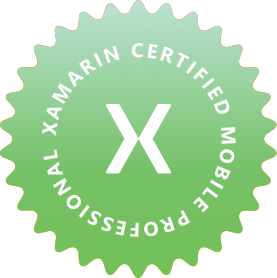 Our main passion is mobile development with Microsoft Xamarin. 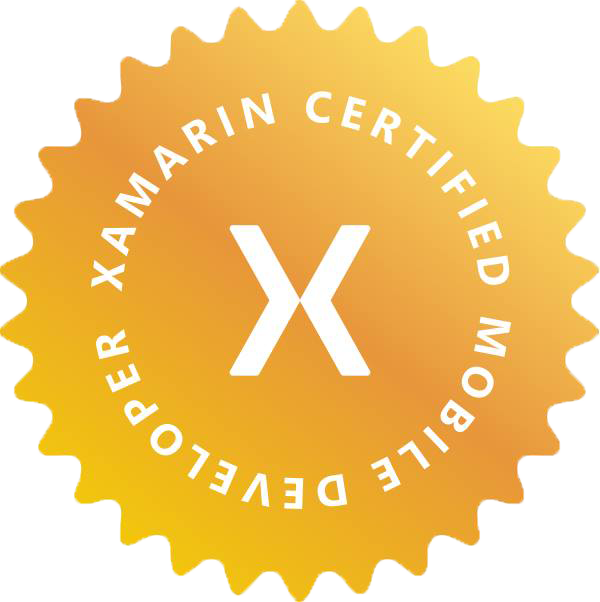 Microsoft Xamarin is a platform that lets developers write code once and use it across platforms such as Android, iOS and Windows. That technology will help us release the product faster with less costs involved. We are one of the first in Estonia to adopt this technology. We have had amazing opportunities with several companies to boost their success with great mobile applications.